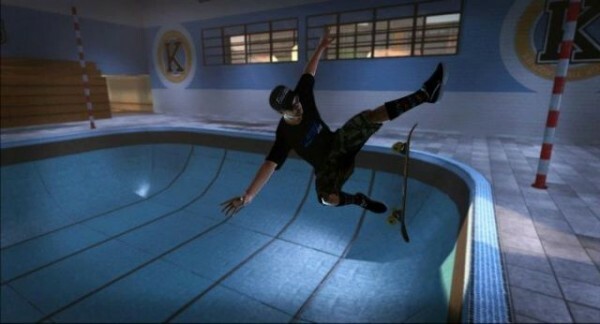 While the rumor first hit that Tony Hawk’s Pro Skater HD might be hitting July 11, we have some more information that might ring that date true. Eurogamer confirmed with a source following up the story that the game and the upcoming Kinect-enabled Wreckateer will be part of this year’s Summer of Arcade promotion. We expect to hear more about dates and prices for the games today during Microsoft’s E3 press conference. We’ll let you know all the details with XBLA Fans at E3 and the team at home while the conference starts at 9 AM PDT/12 PM EST.